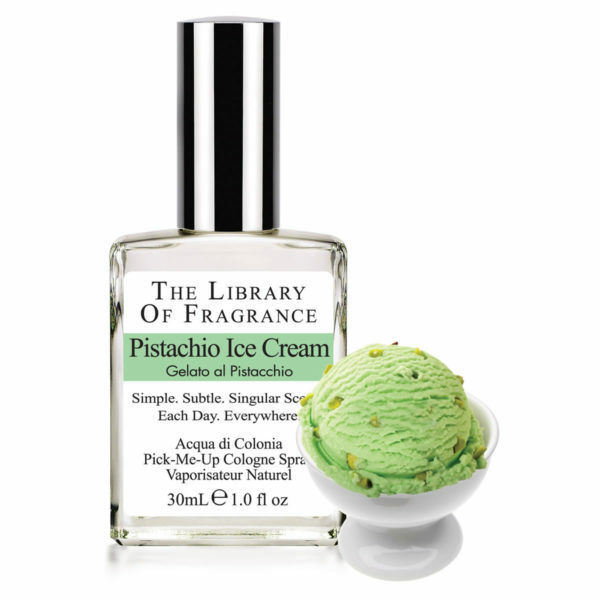 Slightly nutty, slightly sweet, cool and creamy, The Library of Fragrance Pistachio Ice Cream is one of those rare fragrances that is ideal for all times and all seasons. Do not wear this one unless you are prepared for attention and lots of compliments. Archaeologists have found evidence from excavations in Iraq that pistachio seeds were a common food as early as 6750 BC. The Hanging Gardens of Babylon were said to have contained pistachio trees. The modern pistachio was first cultivated in Western Asia, and it has long been an important crop in cooler parts of Iran and Iraq. Pistachio cultivation spread into the Mediterranean world by way of Persia, where today the nuts remain widely enjoyed. 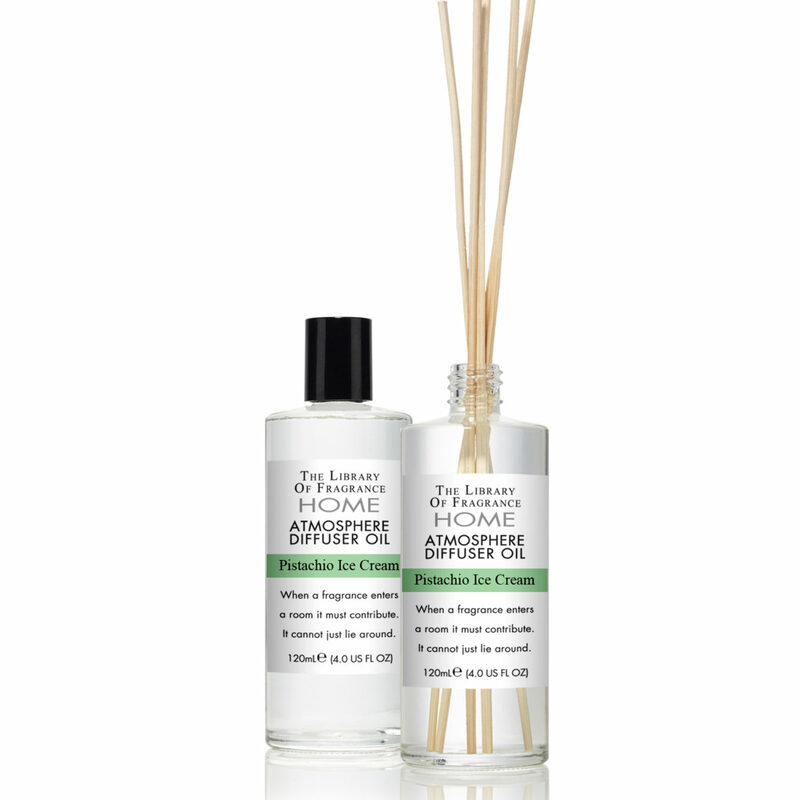 If you love pistachio’s, almonds and vanilla then you will love this fragrance. 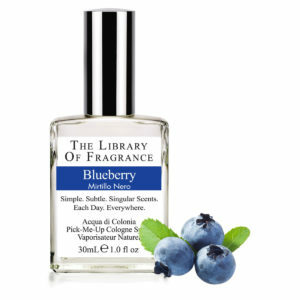 Be warned, as with all vanilla fragrances it is strong, but oh so yummy!